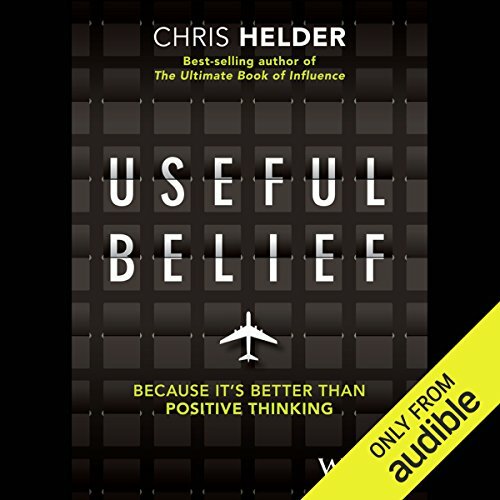 Showing results by narrator "Chris Helder"
Useful Belief turns the "be positive" industry upside down with a fresh and modern approach to achievement. Sometimes things in life are not positive. Sometimes bad things happen to good people. If you've had a nightmare of a year, the last thing you want to hear is "Be positive!" Instead, you need an actual strategy to dig yourself out and a truly useful guidebook to show you where to go next. This is that guidebook. Cut through the mental noise of modern life and move one step closer to true happiness. The quest for perfection and the sheer volume of “noise” and guilt in modern life can be crushing on even the most put-together person. 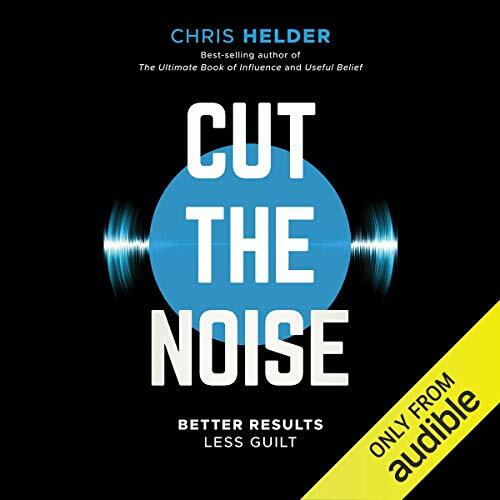 With Cut the Noise, author and popular keynote speaker Chris Helder will show you how to cut through the noise, release yourself from guilt, and stop seeking perfection so that you can focus on what you really want and what really matters.